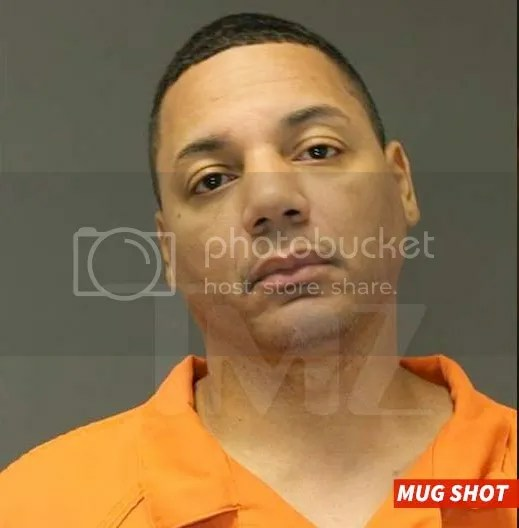 “Love and Hip-Hop NY” star, Rich Dollaz Gets Arrested For Child Support… While Eating A Burger? If you can’t do the time, don’t buy a burger. 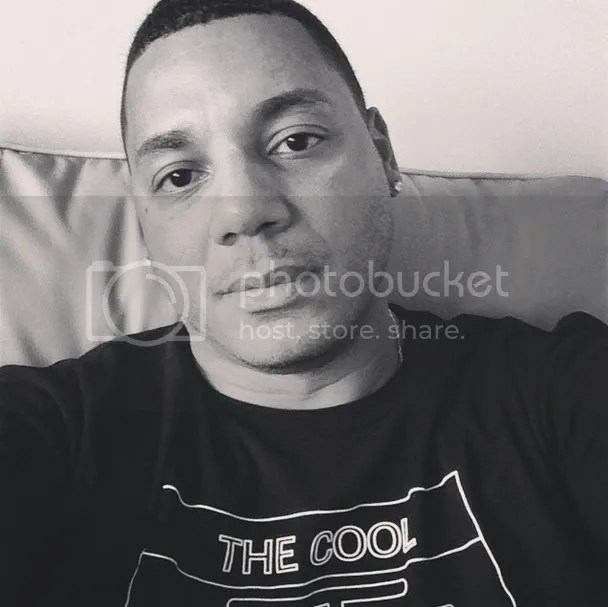 This is the lesson that “Love and Hip-Hop NY” star, Rich Dollaz learned over the weekend. Apparently, Rich and some of his crew got hungry and made a run to Five Guys in Edgewater, New Jersey. TMZ says that they were in such a hurry, that they double parked the car outside of the police station. Let’s just pause on that one. He parked the car outside of the police station. Yep. So, when the police spotted the illegal parking job, they went to run his plates and write a ticket. The only ticket he got was one straight to jail, because they found a warrant that says he owed $11,000 in child support payments. The transported him to the Hudson County Jail, where he is still incarcerated. I hope he got to eat the burger before they put him in a cell. Previous Post Rumors: Did Future Cheat on Ciara With Tinashe?